A hidden gem that will warm any indie game lover's heart with its awesome limited edition collectibles. Have you ever wanted sweet collectible merch for your all-time favorite indie games? With IndieBox, you can subscribe to a monthly plan where you’ll get a box filled with cool indie game merchandise. It'll contain stuff like limited edition USB game cartridges, full-color game manuals, soundtracks on CD or cassette tape, cloth posters, stickers, and much more! The cool thing about IndieBox is that you’re not obligated to subscribe but they also offer various plans that are pretty affordable. 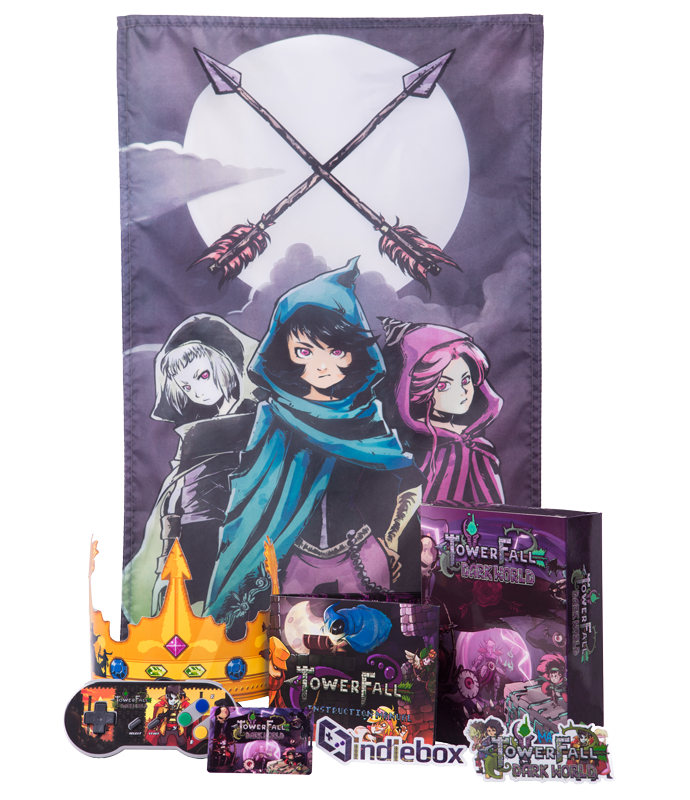 Taking a quick look at some of their previous boxes will reveal that a monthly subscription is definitely worth it since they’ve featured critically acclaimed titles like Dust: An Elysian Tail, Axiom Verge, and TowerFall Ascension. Upcoming games include Jotun, Super Meat Boy, and Wasteland 2. It’s a pretty rad way to support indie developers and get exclusive merch. The best part about is that you’ll always know which games are coming in the next box, and subscription plans can be cancelled at any time. The benefit of a subscription is a great way to reserve your copy though, so if a popular indie game is being shipped in the next month and you aren’t subscribed, you risk not being able to get your hands on those collectible items. 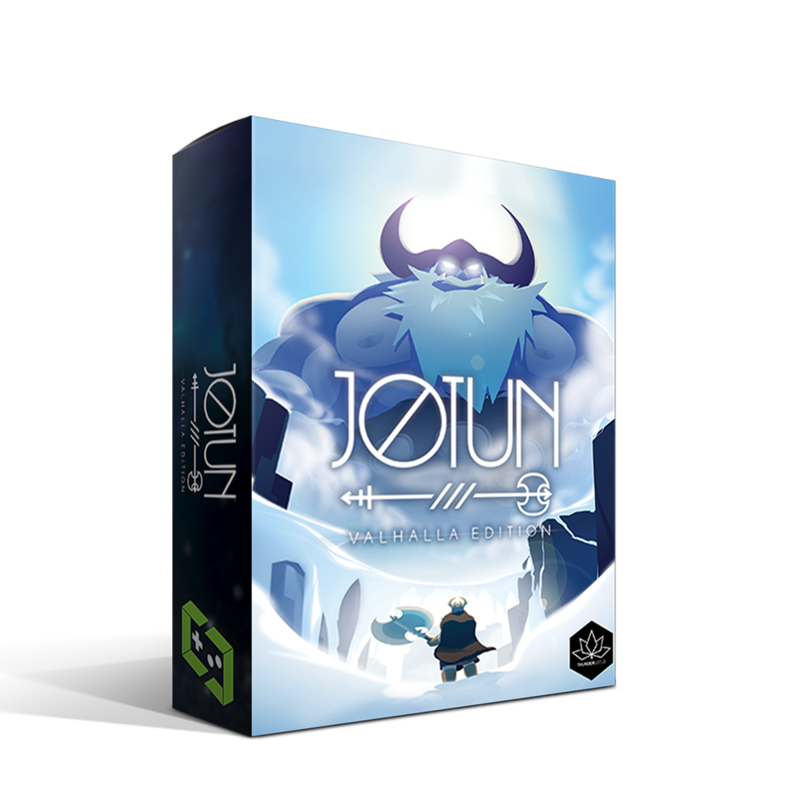 For those who aren’t keen on a monthly commitment, make sure to take a look at some of their standard edition boxes and various indie merch. 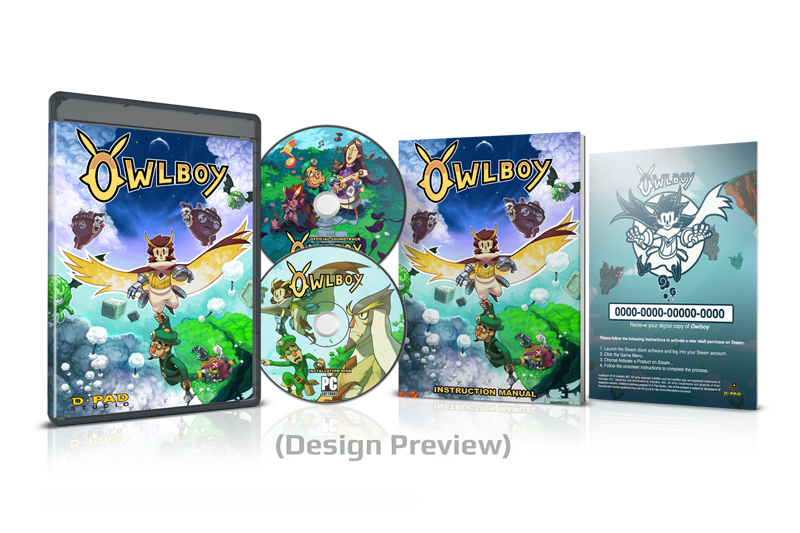 Our favorite is the physical release they did of Owlboy which contained a game disc, game art mini-print, and CD with the entire OST! IndieBox is still relatively unheard of, so if you know someone who’d love something like this, be a pal and share. Also, let us know in the comments if you’d like to see an unboxing, and we’ll be sure to get our hands on one and reveal just what kind of indie game collectibles you can expect if you order one.